My name is Lilla and I am one of the Venue Experts at Hire Space. I agree, it is a really cool job title to have. But what exactly do I do on a daily basis? Here’s a quick look. 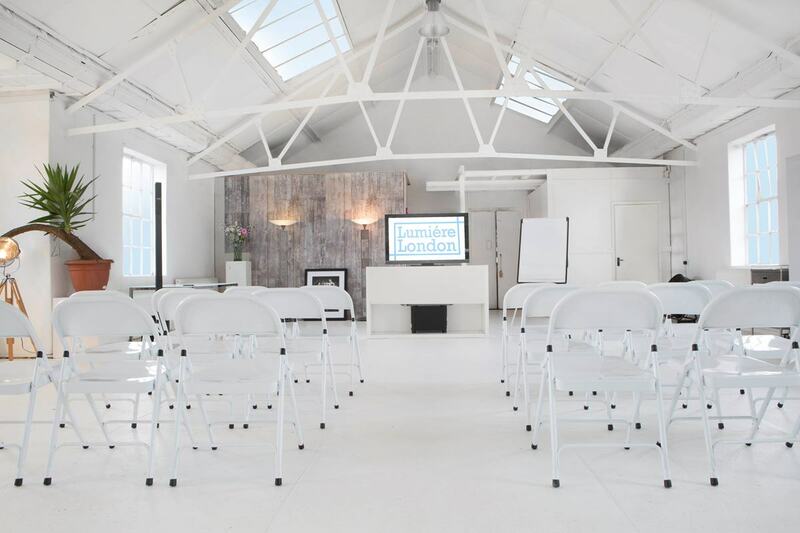 Hire Space is a free venue-finding marketplace that allows you to find great venues for meetings, conferences and events. With over 4,000 venues in our portfolio, we can find the newest, coolest, quirkiest and most unique venues for our clients. The Venue Expert team works with businesses to understand what they are looking for, and enquires with the venues that match their event brief. We find out availability and get great deals, send them proposals and help them arrange the viewings. As a Venue Expert, I take 3 new enquiries per day, but this week has been so hectic that all of us doubled this and have taken 6-7 enquiries every day. I'm happy it’s Friday today! It is 8.48 and I arrive at our office in Bermondsey. We have a really cool, open-plan office with a great breakfast corner. I prepare some toast with avocado to give me a boost for the day. At 9.00 I open my inbox and cross my fingers that all the venues that I enquired with have got back to me, so I can start working on my proposals. At 9.30 we have our team meeting where the expansion team presents the newest venues that have joined Hire Space. We have about 40 brand-new venues signing up to the marketplace each week, a selection of which we also feature on our monthly blog for Time Out. These meetings really help me stay updated with London’s coolest spaces, and it’s a big reason why clients keep coming back to us. Check out Behind the Bike Shed, my new favourite space! Around 10.00, I receive a call from one of my media agencies who is working with Desperados on one of their media briefings. I’m challenged to find them a venue with a twist, to be on brand with Desperados, a beer with a hint of tequila. I am up for the challenge and promise her options within 24 hours. I start my search and come across Cole and Sons, which is a quirky butchers that has a private event space downstairs. This is definitely a venue with a twist – the client loves it and we’re away! 1.00 - Lunchtime! 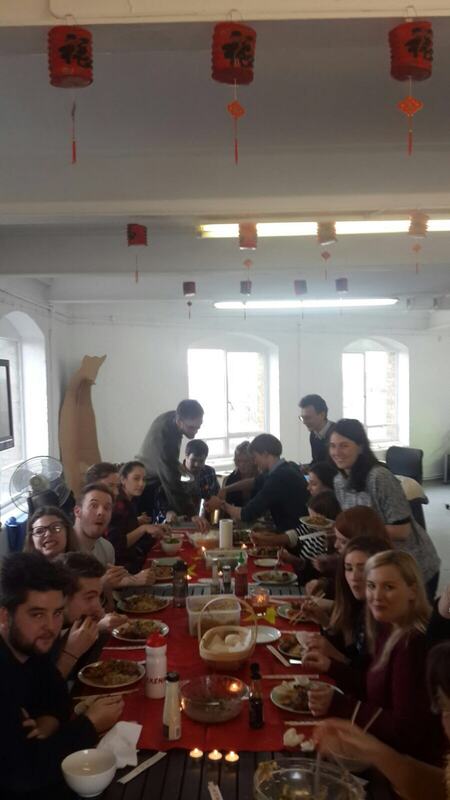 On Fridays we have three people cooking for the whole team, with a different theme every week. We’ve had all sorts, from Smokehouse to “Cheeky Nando's”. This week the theme is Chinese; the guys are really taking this to the next level – they have even decorated the office. 2.00 - Back to my desk, where good news is waiting. My contact from Adidas LOVES Lumière London, and she will get her boss to sign off on it. This is great to hear: I really wanted to get this right, so I could start working closely with them and aim to organise all Adidas events in London. 3.30 - Time for our bi-weekly team update, when all departments share the exciting things that they've been working on. I particularly love hearing from the web developers, or about the way the marketing team works to ensure Hire Space is visible to anybody searching for venues online. 5.00 - Beer o’clock! We finish working and get the drinks and some games out. 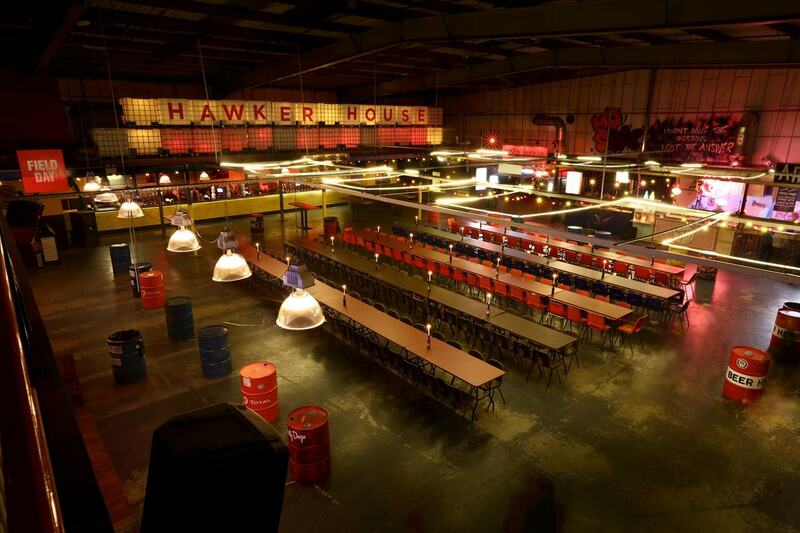 Normally I would get involved, but this week all venue experts have been invited for dinner to Street Feast – Hawker House and Dinerama. We love seeing our venues up close, and are definitely in for a fun night! Now it's time to turn off my computer and check out these amazing venues in person!